Brexit - 5,000 London regulated financial services firms "at risk"
The post Brexit vote calm before the storm may be drawing to a close. Best information suggests that the English P.M. will pull the Trigger early in 2017- and that may be the starting gun for the thousands of financial services firms currently regulated in England but trading across the EU, to come out of the traps and make real moves to relocate to another financial services hub in the EU. Advisory and professional service firms such as Leman, and indeed the Irish Central Bank itself, have all seen an uptick in "Brexit Relocation" queries from those London based firms, and their incumbent advisers- but in reality those queries can, to date, be described as a trickle and not a torrent. It's worth noting that the current timeline for obtaining a MiFID authorization from the Central Bank is between 3 and 6 months- and that timeline is based upon current application volumes and resources. Its also worth noting that Dublin does present talent, office space and related logistical challenges for firms considering setting up shop here. If London firms are indeed going to relocate to Dublin they need to factor in the above timeline and resource challenges. More than 5,000 financial services firms are "at risk” if Britain leaves the Single Market after Brexit, a senior Conservative MP has warned. Andrew Tyrie, the chairman of the Treasury Select Committee, revealed the scale of the threat if the City loses the right to operate across the 27 remaining members of the EU – so-called “passporting”. A total of 5,476 UK-registered firms hold at least one passport to do business in another member state of the EU or the wider European Economic Area (EEA). 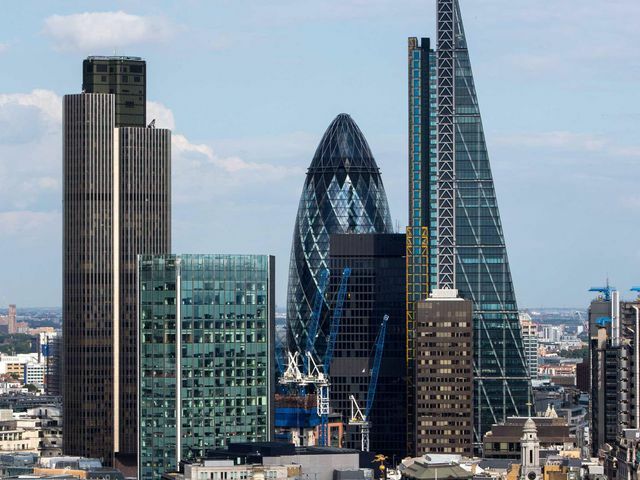 The issue is seen as crucial for Britain’s financial services industry, allowing firms to use London as a hub for serving clients from across the EU, without the need for licences in individual countries. The bulk of passports are issued either under (MiFID), covering cross-border investment services, or the Insurance Mediation Directive, the FCA said.